Based in Naperville, Reveal transforms SAP-centric businesses by challenging traditional thinking on the modern supply chain and revealing the hidden value through the smart use of people, processes and technology. 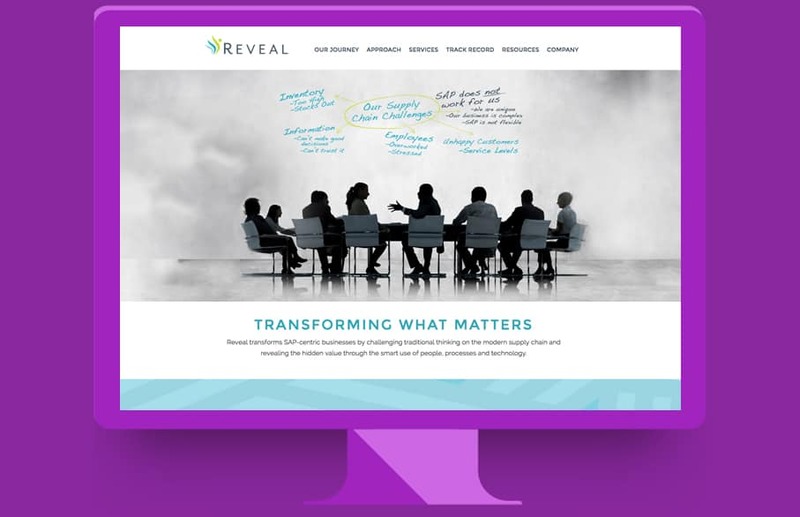 Our team worked with Reveal to migrate their old website created in Joomla! to WordPress to allow easier updates.